With our long list of special products, we show our broad range of possibilities. 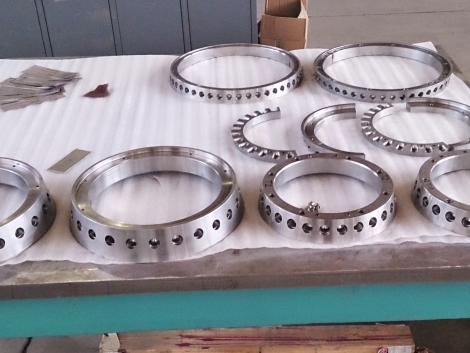 Therefore, we combine our competences from the production of high pressure equipment and use them in various other and similar areas. With some of our projects we show our expertise in engineering and manufacturing even complete turn-key projects. 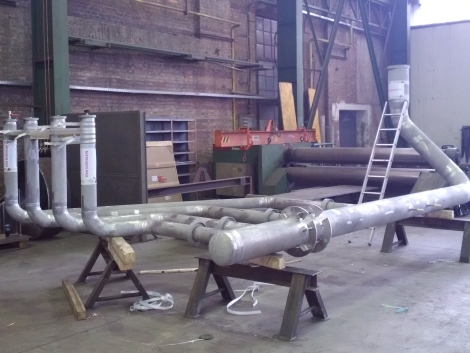 The complete engineering, fabrication and installation of a start-up heater was one of those projects. 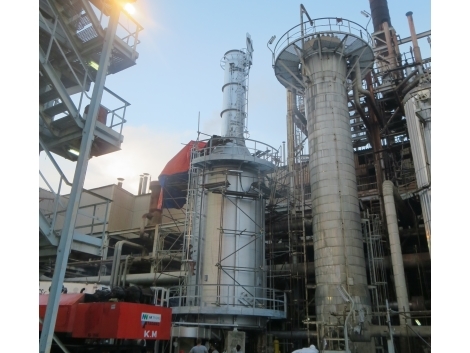 The purpose of this start-up heater is to provide the initially needed heat for a certain reaction to happen in a Foster Wheeler fertilizer plant. 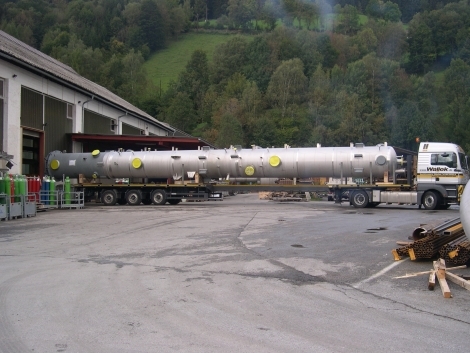 The heat exchange is mainly done by radiation with a low thermal efficiency. 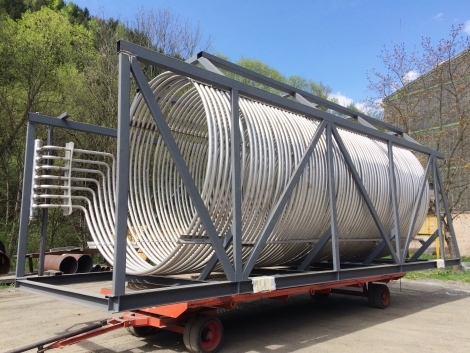 Our scope of supply was not only the mechanical part of the start-up heater but also the sensors, all the control systems, the refractory on the inside and a new single forced air burner. 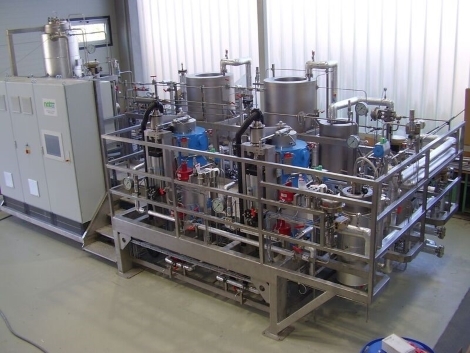 Several supercritical CO2 extraction plants, where we engineered the complete plant together with our affiliated company Natex, are further confirmation of our competence. 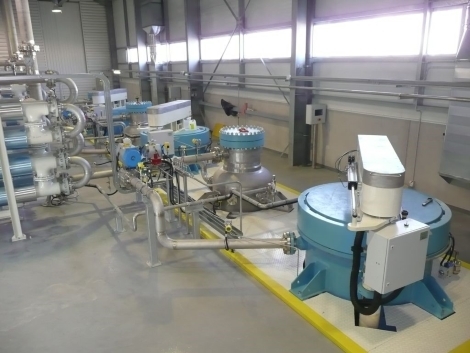 These extraction plants, which mostly work with supercritical CO2, are installed all over the world for multiple purposes such as producing decaffeinated coffee, cleaning rice, de-oiling press cakes and extracting herbs for the production of medicine. 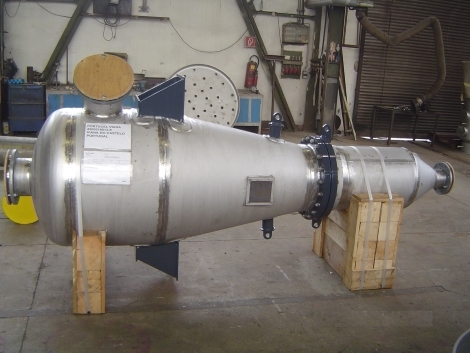 Gas turbine components are a further application where a lot of expertise is needed and applied on a regular base. The difficult nickel base alloys require manual forming and several steps of heat treatment to finally result in an accurate end product.